DECKMASTER Construction Inc. has been in the building industries since 1984. Our focus is on complete deck systems for restoration of old to new and complete build and design. 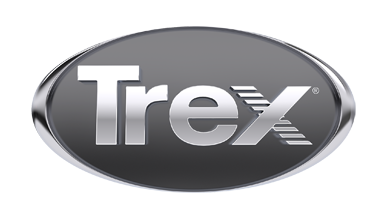 We have been building TREX decks and rail since 1992. We are also a general contractor and builder.